I began my career by studying Chemistry (BSc (Hons), C.Chem, MRSC) and Engineering (MSc, C.Eng, MAPM, FIET), and now use my problem solving abilities and passion for Chinese Medicine, to look at how best to start restoring peoples health and well being. After 3 and a half years training I graduated with honours (BSc (Hons), Lic Ac) from the renowned College of Integrated Chinese Medicine (CICM) in Reading. I keep up to date with new research and techniques by attending various Continuous Professional Development (CPD) courses each year. I have also studied Reiki, Massage, Tai Chi, Qi Gung, Neuro Linguistic Programming (NLP) and the Power of Intention. 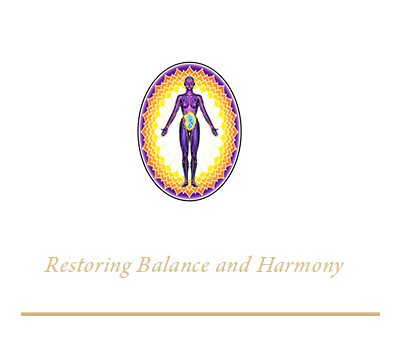 I am a Registered Acupuncturist and as a Member of the British Acupuncture Council (MBAcC), and Acupuncture Childbirth Trust (ACT) I comply with the BAcC and ACT’s Code of Professional Conduct and Code of Safe Practice. 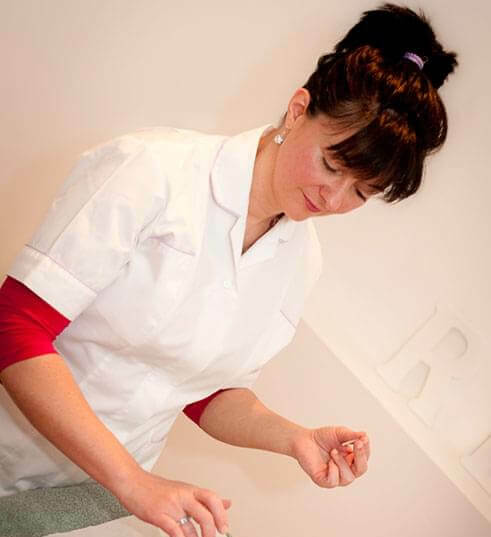 I have also carried out postgraduate studies in Obstetrics and Gynaecology with Obstetric Acupuncturist Jani White, and am a member of the North West Fertility Team, Fertility Specialists and Acupuncture Fertility Network (AFN). I have clinics in Pendlebury, Altrincham, Wilmslow and Hale. I am also fully licensed and compliant with all current Manchester City, Trafford Borough, Stockport Metropolitan and East Cheshire Council hygiene standards and safety regulations.